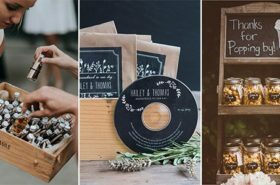 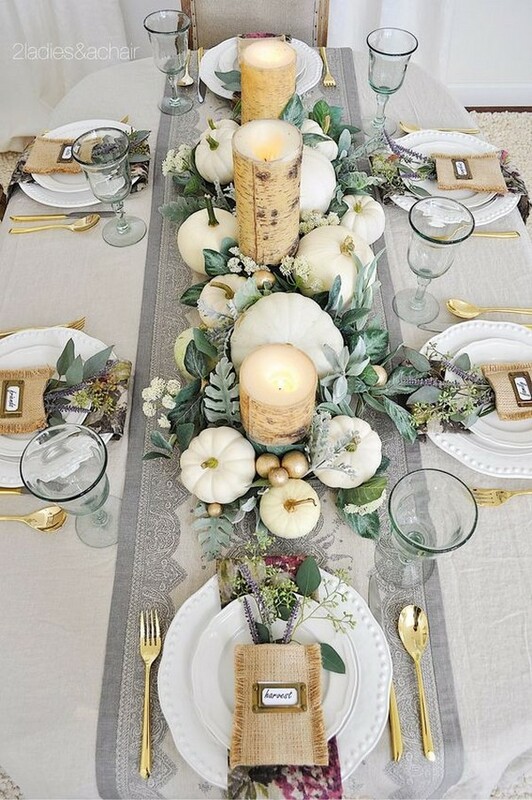 When setting the table for a fall wedding, there’re plenty of options in terms of colors and styles. 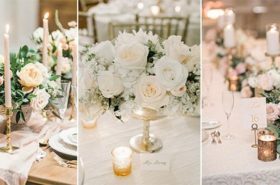 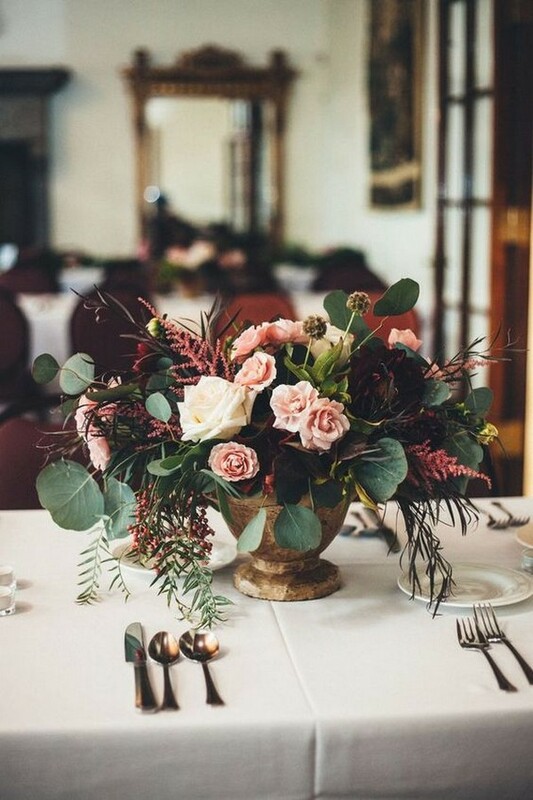 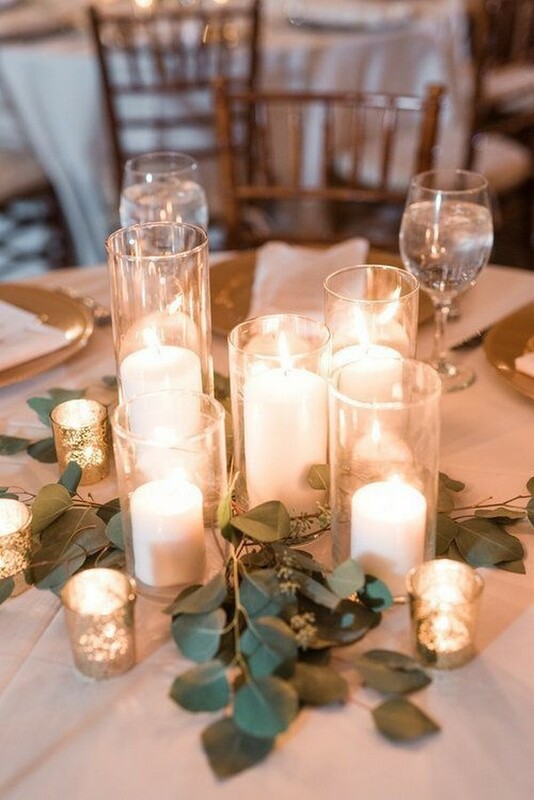 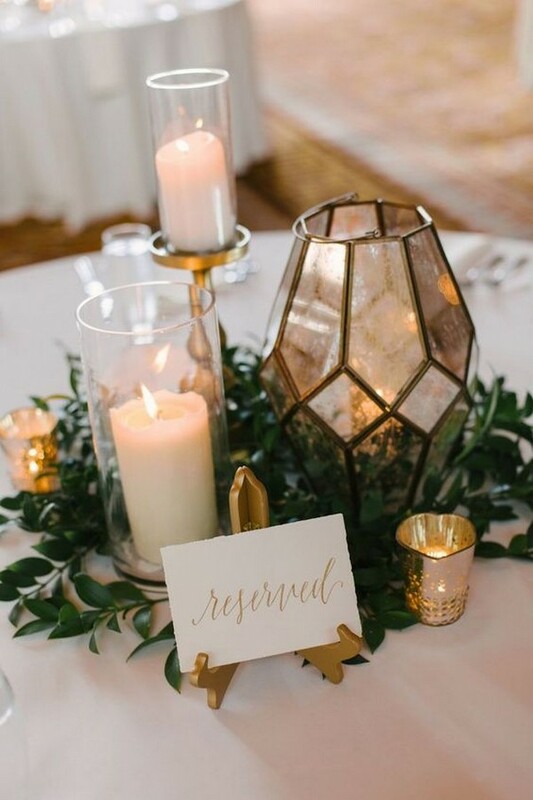 Wedding centerpieces will draw your guests’ attention to the center of the table and have an impression of your wedding theme, which is the most important part of your table setting. 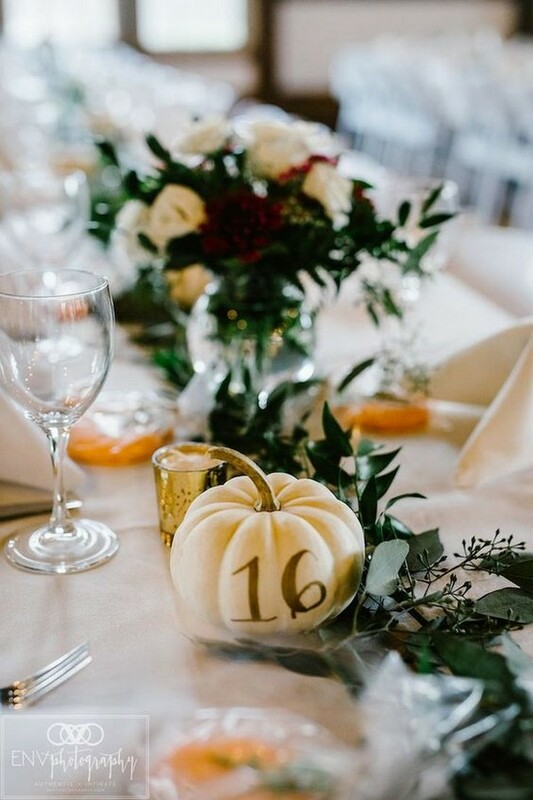 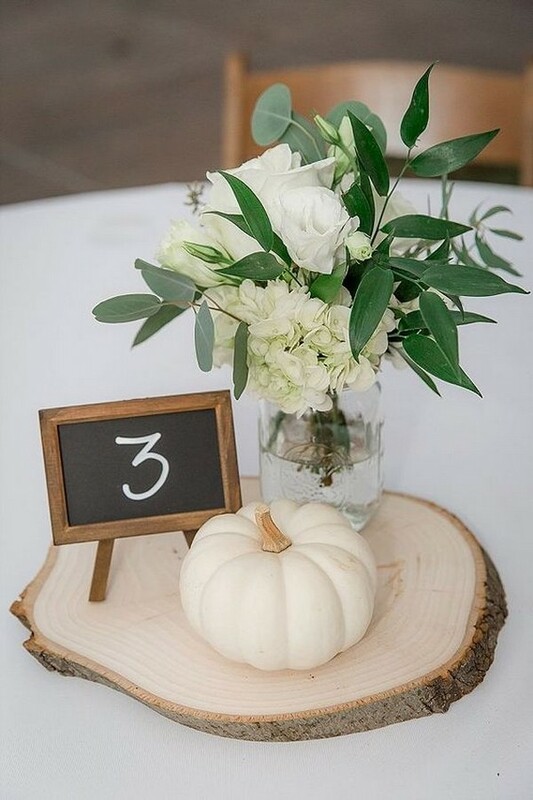 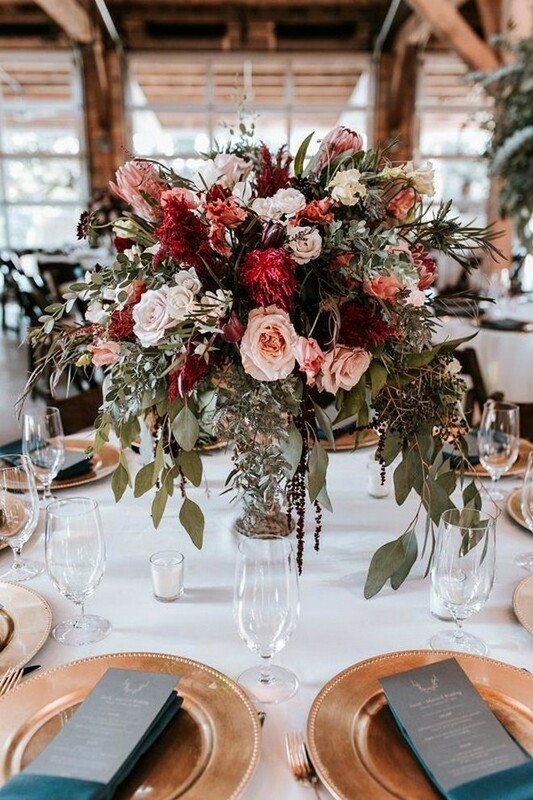 What’s fall wedding centerpiece like? 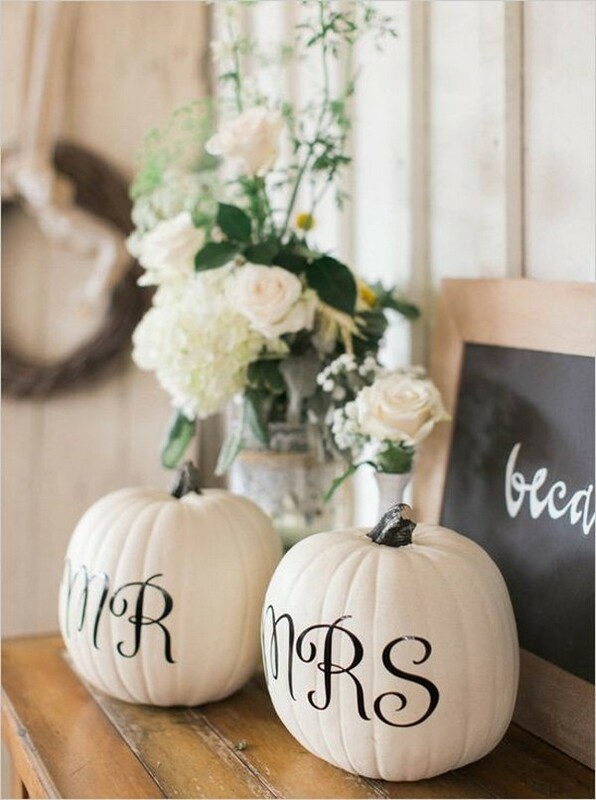 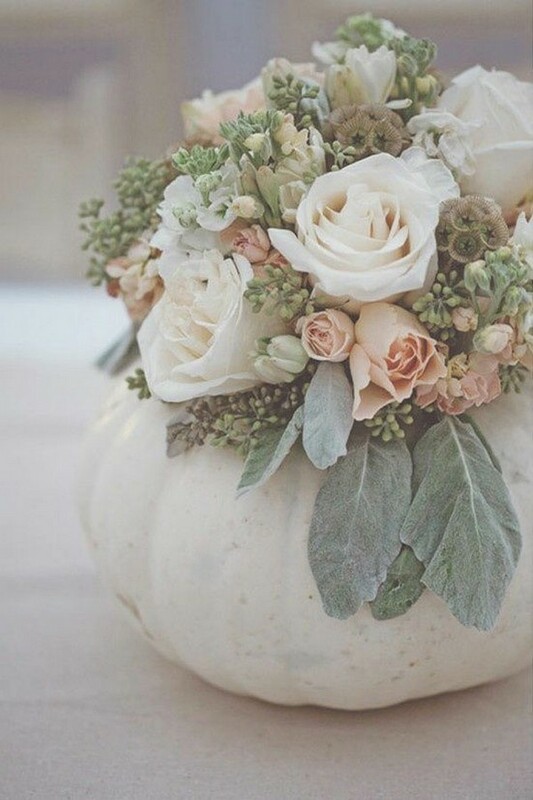 Fall flowers put in pumpkins are very traditional and look rustic and cool; add feathers for a boho touch or wheat spikes for a barn wedding. 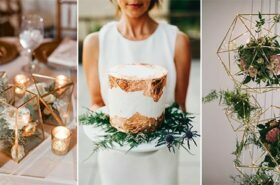 Add succulents – they are extremely trendy for any décor. 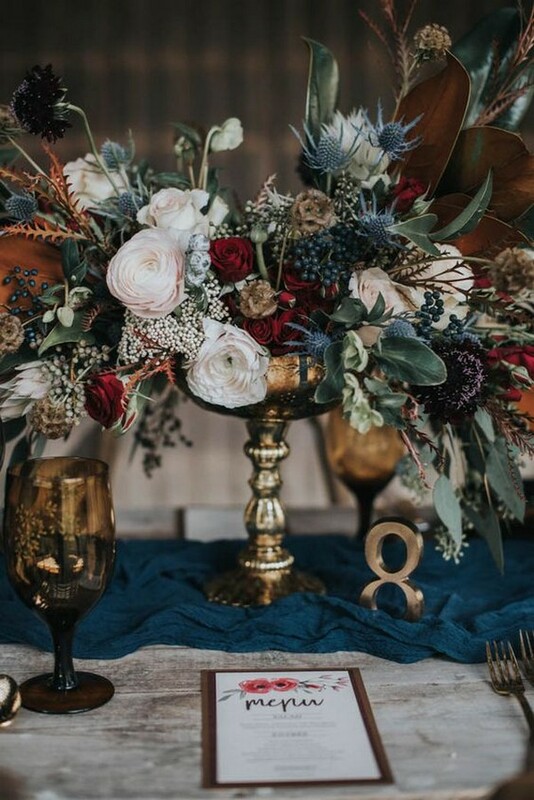 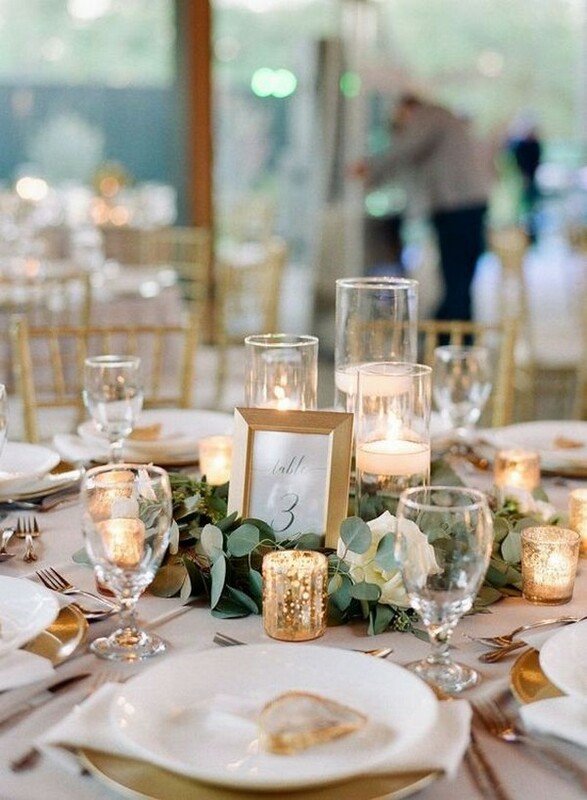 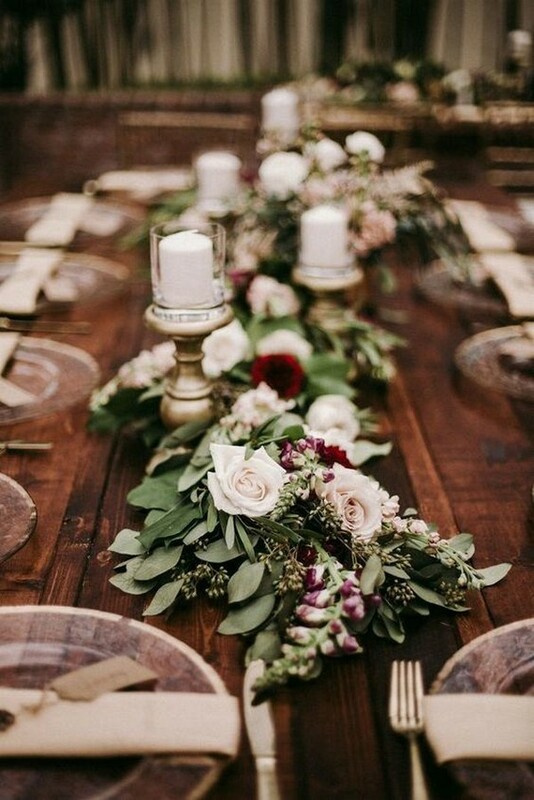 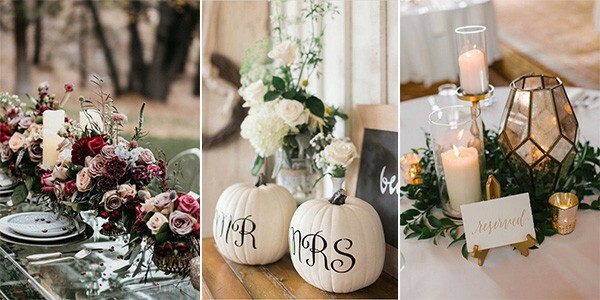 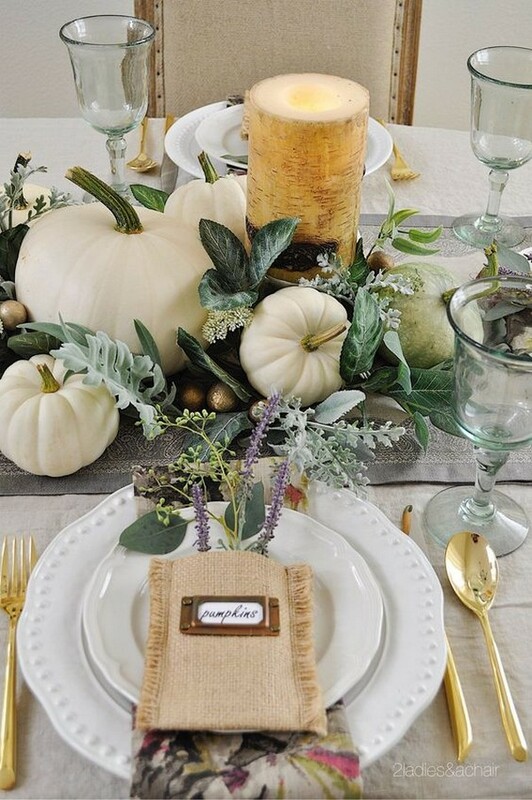 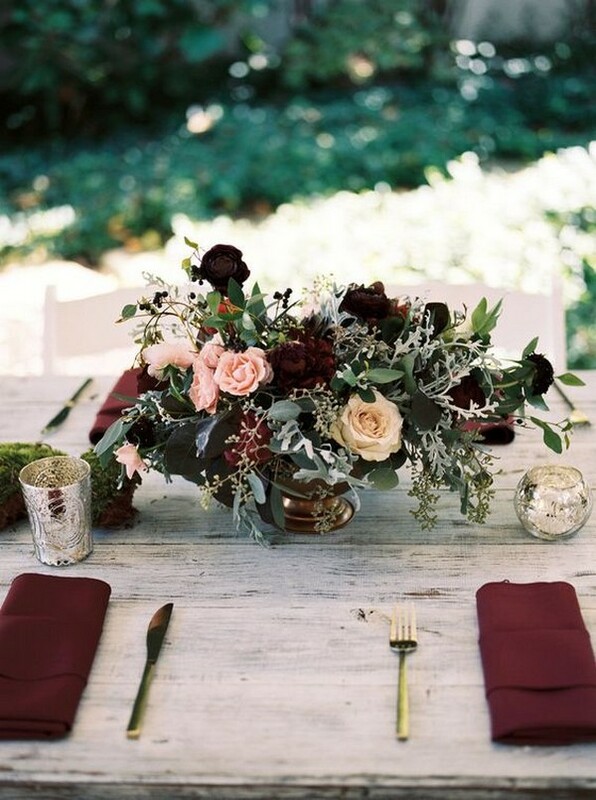 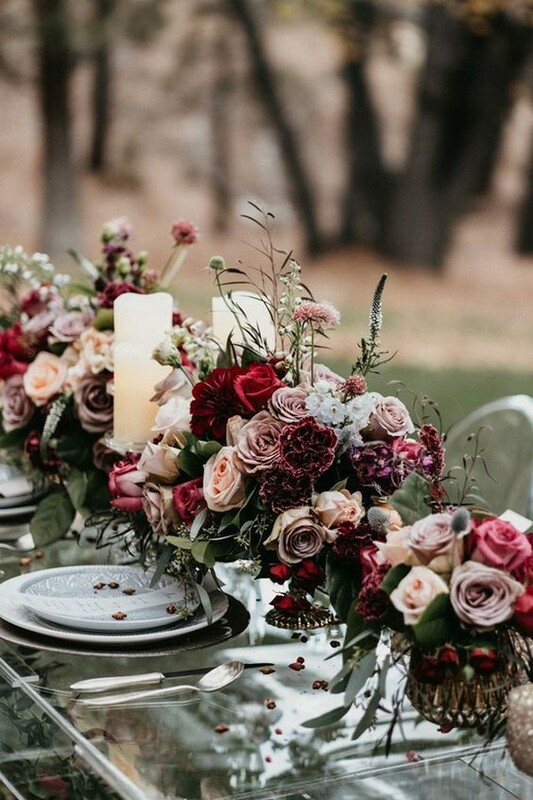 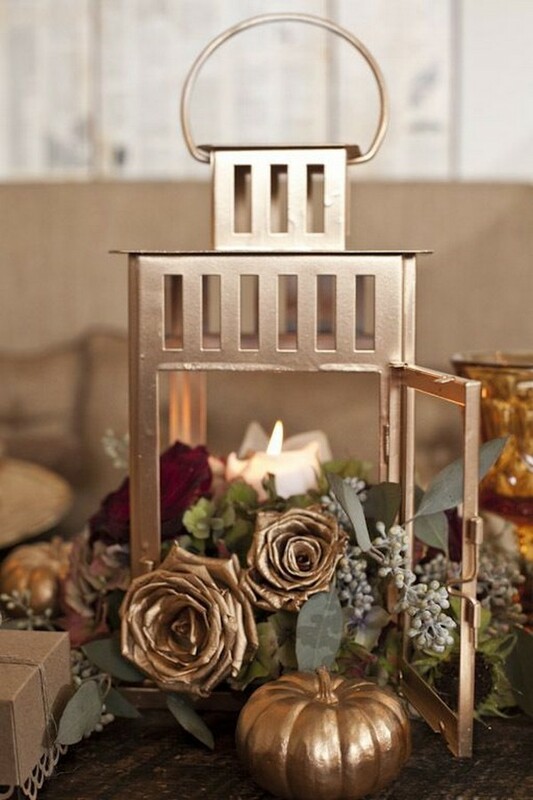 Check out these gorgeous fall wedding centerpieces and get inspired.